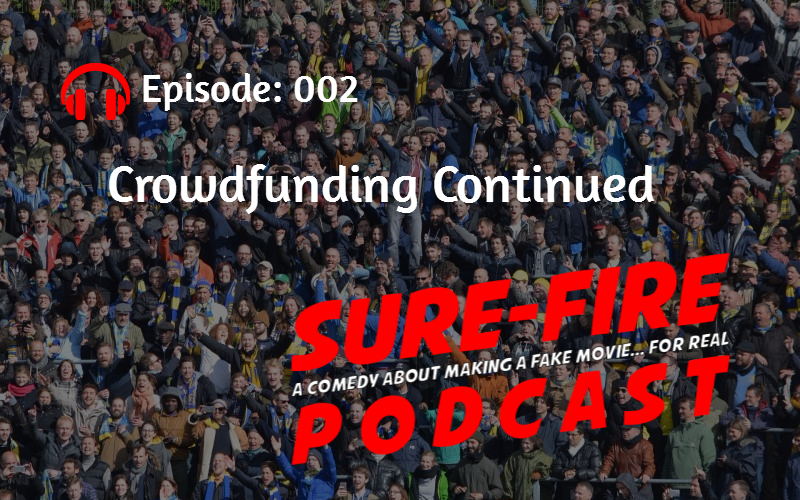 The behind-the-scenes work that goes into a successful crowdfunding campaign. Breaking rules — which ones and when. Methods of outreach and which was most effective.